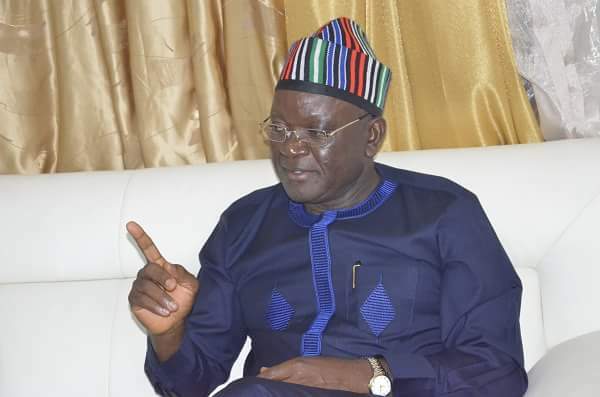 Ortom said Akume was attacking him not because he had not performed but because he refused to submit to the control of Akume, who was Benue State Governor between 1999 and 2007. He also accused Akume of diverting N2bn from the state coffers while serving as governor to prosecute his Senate ambition in 2007. Akume, who said he regretted bringing Ortom to power in 2015, apologised to Benue people for his error of judgment. Ortom’s aide said Benue people ought to turn against Akume, having failed to acknowledge the privileges they gave him.